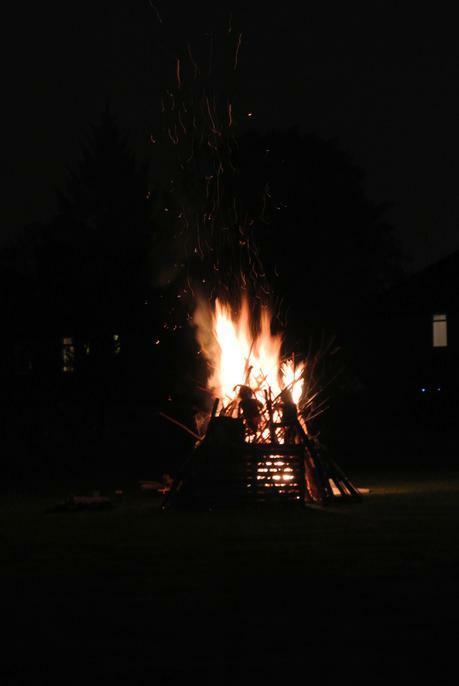 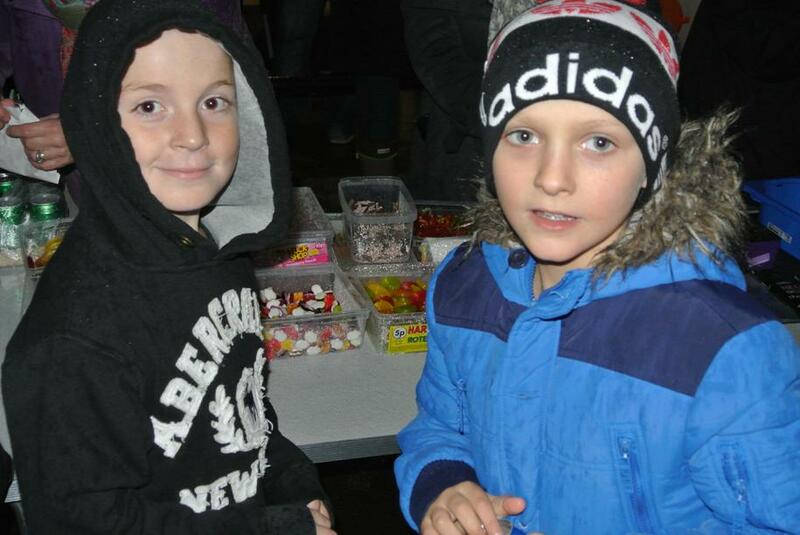 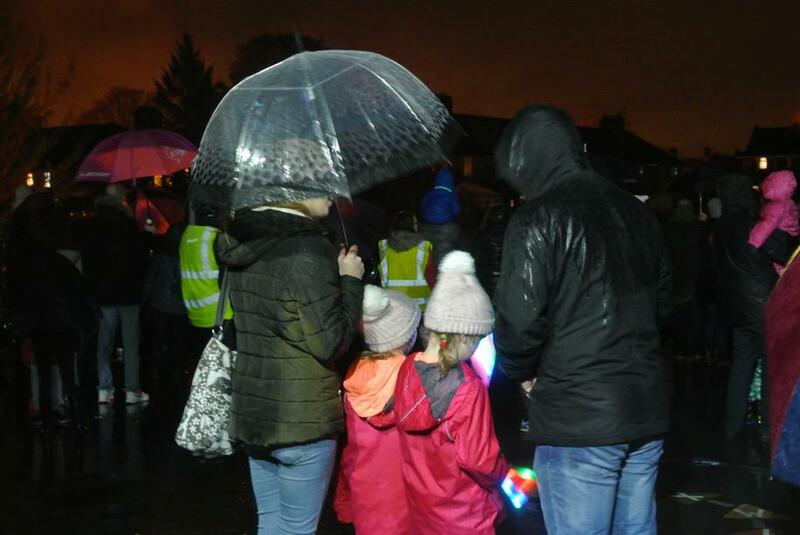 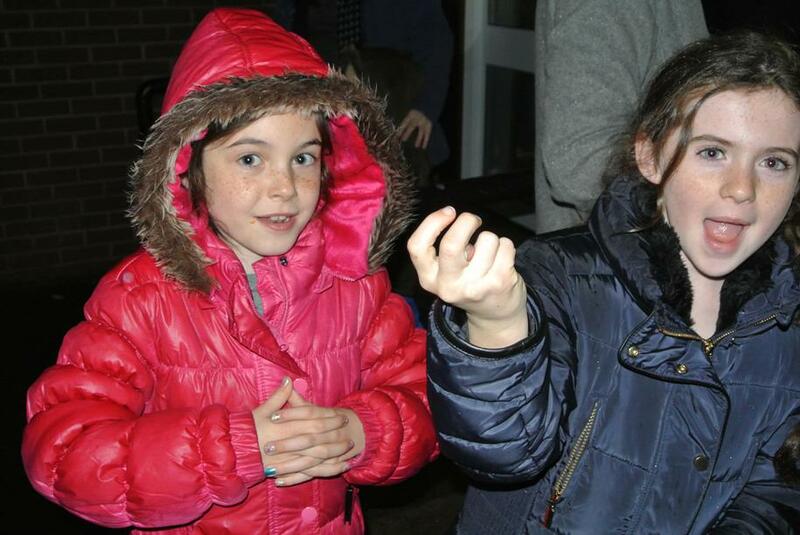 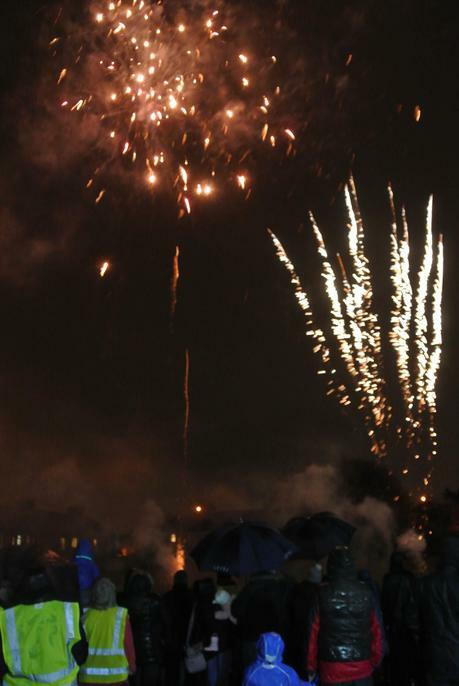 Thank you to all our friends and families who braved the torrential rain for our first ever bonfire and fireworks celebration. 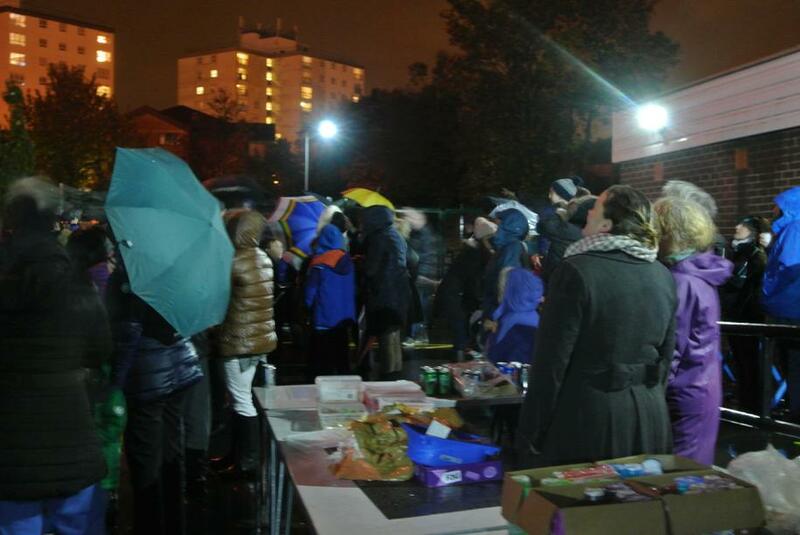 It was wonderful to see Knotty Ash bringing so many people together. 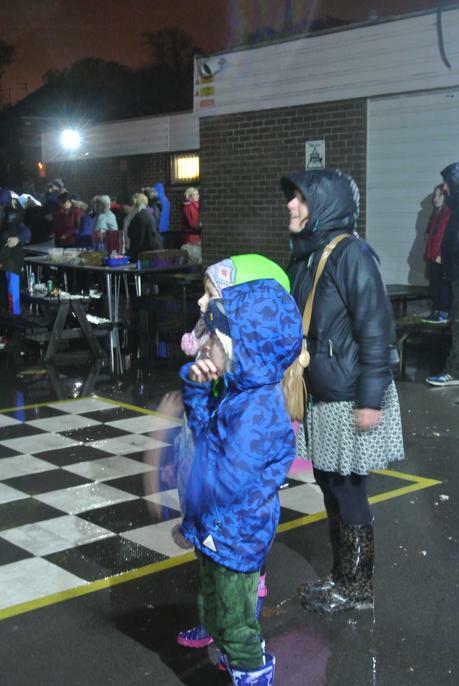 Thank you to the fantastic PTFA, Mr England and all the staff for organising such a tremendous community event. 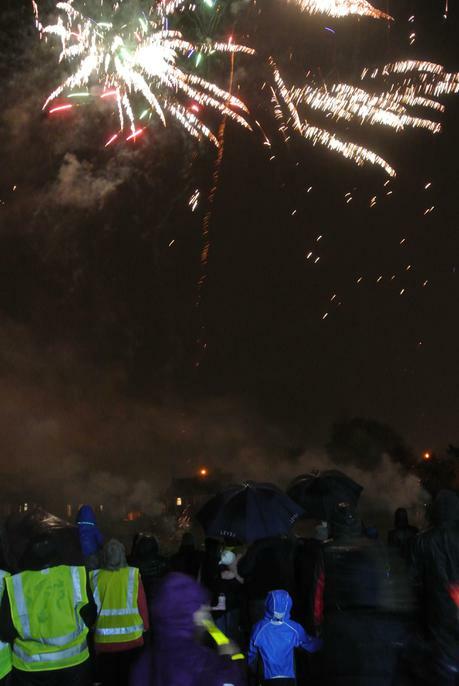 Next year, we'll book better weather!